These are monumental times to be alive. 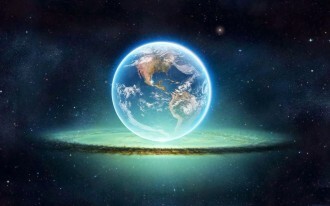 A phenomenal shift in the consciousness of Gaia is taking place, to which all life on the planet is invited. At the culmination of 2012, she centred her consciousness in the Fifth Density giving birth to a New Paradigm of existence. However, life here in the lower densities currently remains convoluted, intoxicated and poisonous — to the extent that if it continued, would risk the emergence of the New Paradigm and the future viability of successful co-creative harmony for all life on Earth. Thus a “Great Cleansing” is now necessary to secure the future of life on 5D Earth. A collapse mechanism of the old reality is just beginning. What will that likely entail? My name is Open, which is more a way of being than a name. I bridge into, and work with, higher dimensions of consciousness. I say this without arrogance, pride or ego. It just is. Of course you may not believe me (and that’s entirely your prerogative). I say it, so you know, what I claim to be, the source of this sharing. I suggest you take only that which resonates. Find your own truth in what I’m saying. I claim what I’m about to share, is known by those in the higher densities who are working tirelessly and selflessly to facilitate the shift. It’s clear there is much confusion, misinformation and even deception going on here. Hence the need for a clear message. But of course I only offer a clear perspective to the degree that my own lens is clear. We can only ever offer a perspective, not the ‘absolute truth’. I believe this message is available for all. Although it is not expected nor even necessary that all will embrace it. Clearly, the way events currently proceed here, the majority speed to the precipice of their own oblivion. That is indeed deeply saddening. However, there’s no need to allow this unconsciousness to drag the rest of the planet down with it. Certainly not. There is an abundance of evolving, ascending life that is greatly looking forwards to the new 5D harmony in the New Paradigm. For the future of the new existence to be secured, I believe a collapse mechanism of the old reality now needs to take place and indeed, has already begun. Why is this collapse necessary? I see that the new reality will form around the cleansed and condensed foundation stone of the old. If that foundation were still to be cancerous – as it currently is – then it might risk the entirety of the New Paradigm in the higher densities. 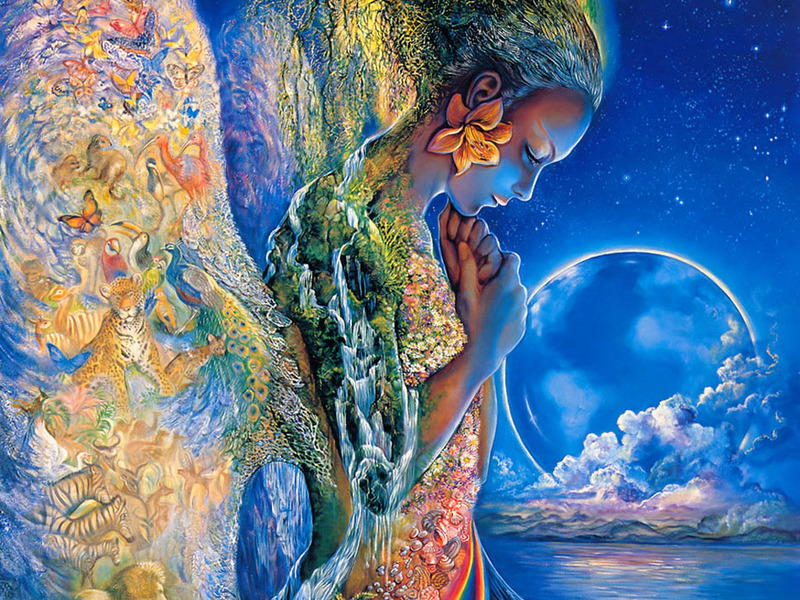 Even though at a higher frequency of being, Gaia would still be influenced by her consciousness in the lower realm. So as the Hopi accurately prophecised it, a “Great Cleansing” must now happen. It is known in the higher realms as a Great Realignment. Life here has suffered a Intervention by an Interdimensional Opposing Consciousness that has tried to bend the planet to it’s controlling agenda. This has infected the majority of people, who lead a lesser existence, disconnected from their divinity, and addicted to base level, consumptive behaviourisms that disrespect both Gaia and other sentient life here. This is virulently cancerous, not only to the planet, but even their own souls. She feels the criss-crossing – mind confusing – energy matrix of the society in which humanity lives. She feels every tortured expression of this, as a cell within her own body. And she needs to begin to transmute that pain – to release the energy contained within this lower density – to start to ‘compost’ this material nightmare that violates and infects everyone. How will that likely happen?